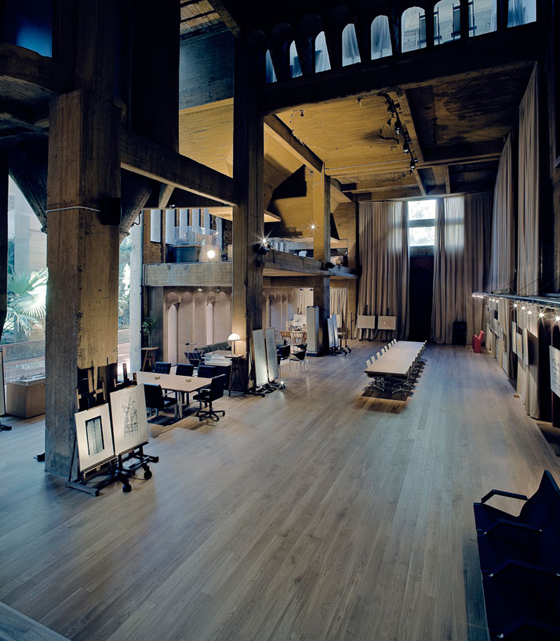 I don’t think I’ve ever seen anything like this place. 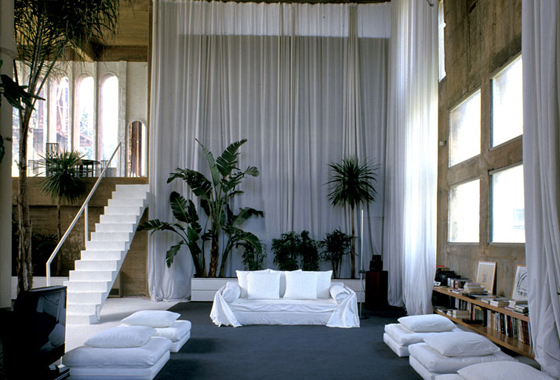 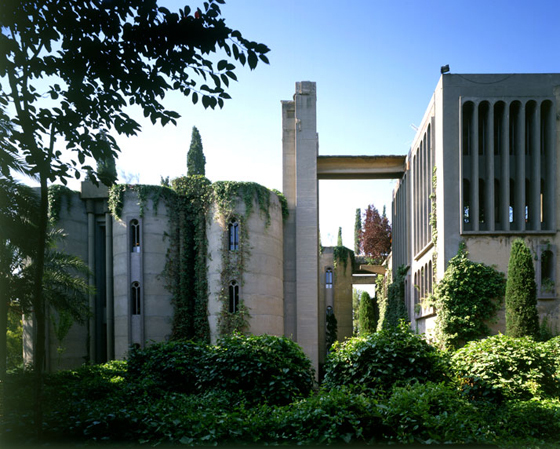 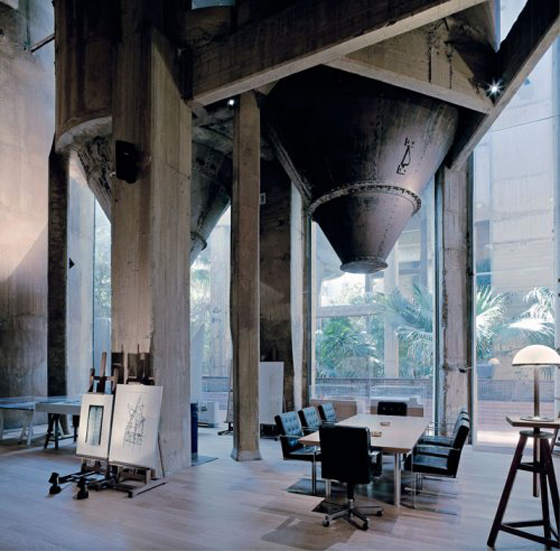 It’s a converted cement factory in Barcelona designed by Ricardo Bofill in 1975, which became his head office. 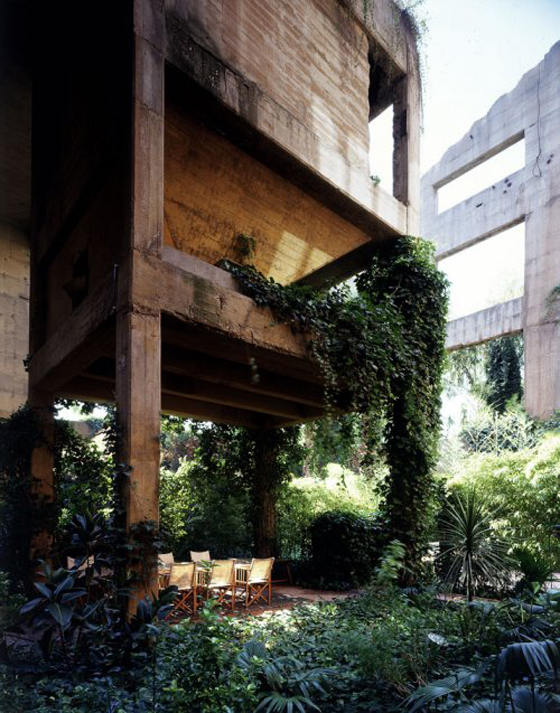 It’s such a fantastic example of a repurposed industrial building – and I love how all that greenery makes it seem like it’s still abandoned.